The Westwood Hills Short Sale at 411 Denslow Ave., LA CA 90049 received a price reduction of 6.88% or $96,000, down to $1,299,000. This price change comes just three weeks into the current listing term. According to the MLS, the home is a 4 bedroom/ 4 bath, multi-level home, with 3,248 sq ft of living space on a 7,070 sq ft lot. This is a short sale listing. Final price and terms subject to lien holder approval. 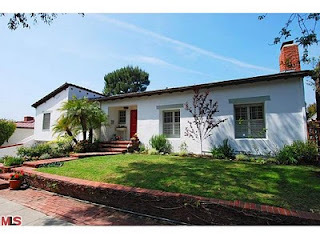 This Westwood Hills home last sold in 2005 for $1,725,000.